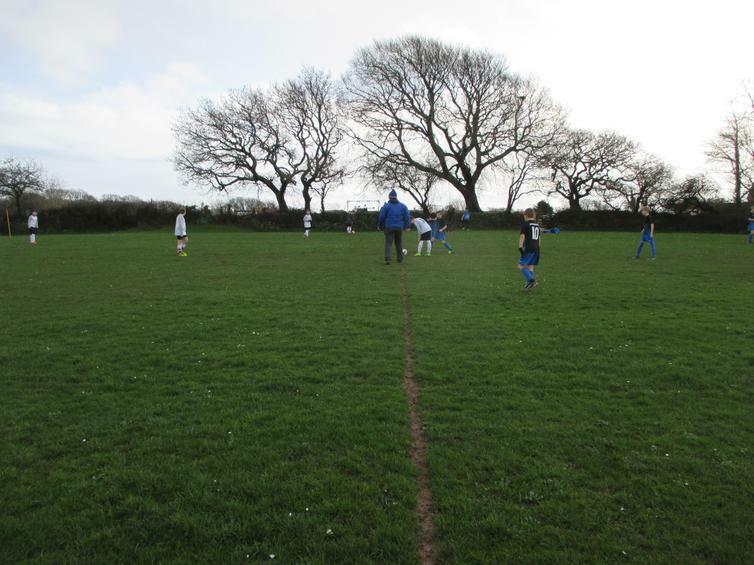 Check out the pictures and report on a difficult match for our Year 5/6 footballers in the Knockout Cup this afternoon vs Whitchurch. Thankfully the rain paused for the match, however the recent downpours made playing conditions a challenge! Good effort boys - next up it's a league match vs Oreston on Friday afternoon.